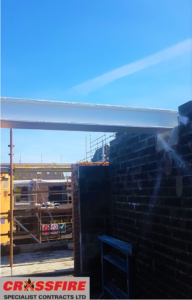 Do the steel beams in your private house or development require intumescent painting? Drop an email to info@crossfirecontracts.com or call us. We're happy to help!